Two-time Formula 1 world champion and 24 Hours of Le Mans winner Fernando Alonso says he is open to racing the Bathurst 1000 in the future, although he currently has no official plans to do so. McLaren Racing boss and co-owner of Supercars team Walkinshaw-Andretti Autosport Zak Brown was recently quoted by Motorsport.com in saying that Alonso is “very interested,” in racing the Bathurst 1000 and said he “wouldn’t rule him out,” for an entry in the not-too-distant future. When asked about Brown’s statements, Alonso acknowledged that he’s open to a Bathurst 1000 run, although it probably won’t be any time soon. 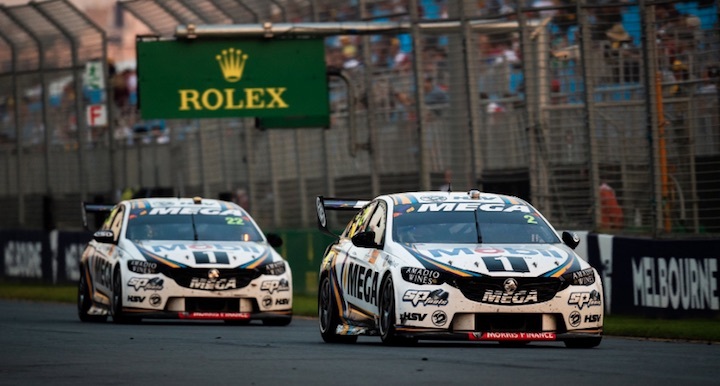 If Alonso were to enter the race with Brown’s Walkinshaw-Andretti Autosport, he would likely be piloting a ZB Holden Commodore like the tam currently campaigns in the 2019 Virgin Australia Supercars Championship. Bathurst isn’t the only race on Alonso’s mind. The Spaniard also tested Jimmie Johnson’s Chevrolet Camaro ZL1 NASCAR stock car in Bahrain last year and hopes to get a chance to test similar equipment on an oval one day. 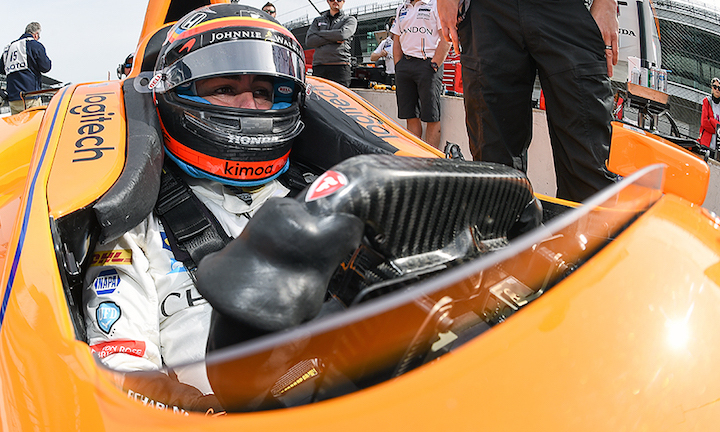 For now, though, Alonso’s focus is on his second Indy 500 bid. He will pilot a McLaren-backed Chevrolet entry in this year’s edition of the race and will be looking to achieve the so-called ‘Triple Crown’ of racing after having previously taken wins at the Monaco Grand Prix and 24 Hours of Le Mans. “As I said, I’m not closing the door to anything in the future but right now, for 2019, Indianapolis is the only priority,” he said.